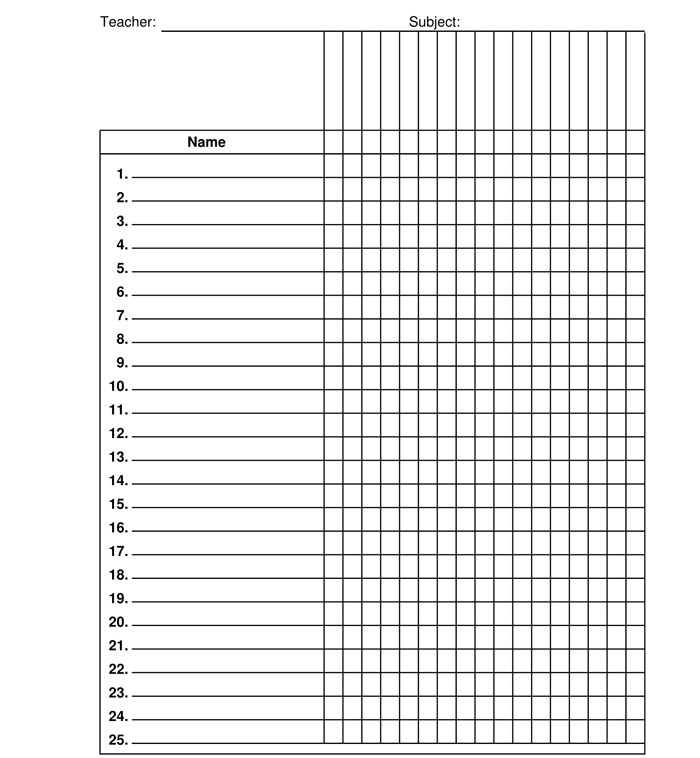 Keeping track of your tasks can be an easy process with our wide variety of list templates. With both task list and to do list templates, we have put together a wide variety of templates designed to make your life easier and help you get organized so you never forget what you need to do ever again. 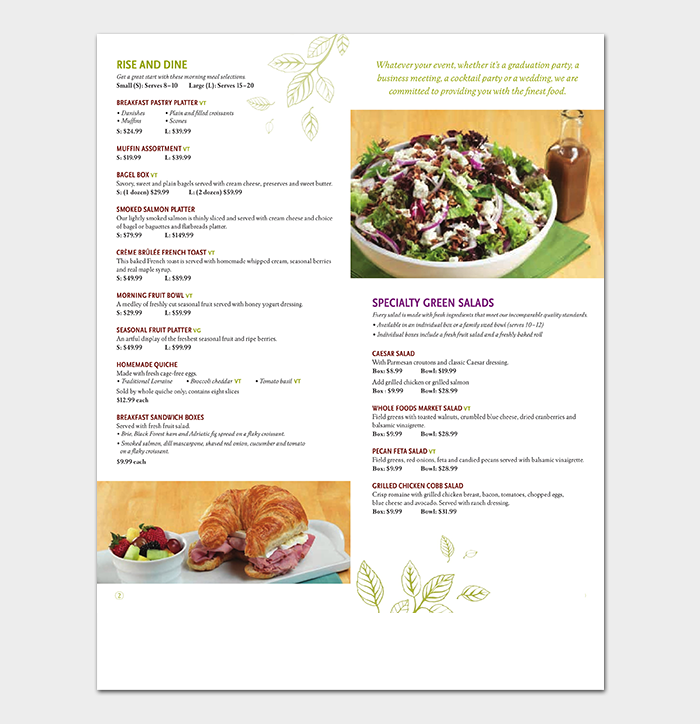 All of our list templates have been designed with you in mind and are beautifully designed in Microsoft® Word for your needs. Our templates are guaranteed to be compatible with all versions of Microsoft® Word & Excel and are designed to look great on both your screen and your printer. 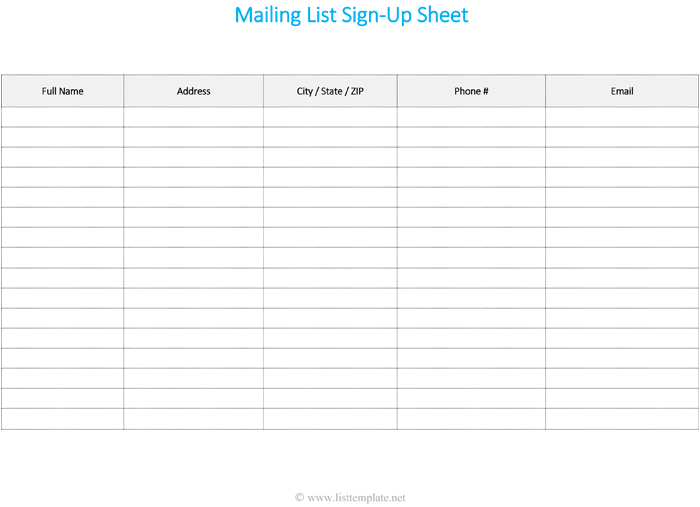 While we have tried to accommodate all our users’ needs, if you find that these templates aren’t meeting your needs you can easily customize them for your own purposes or you can send us a request and we will be more than happy to create the perfect list template for the needs of your busy life. Using a to do list or task list template shouldn’t be an exercise in frustration. It should be simple and easy to use so you can quickly organize your tasks and keep track of what you need. Our list templates are made to do just that so you can easily organize your life and keep track of what needs to get done without having to spend a long time creating the perfect template for your tasks.